Celebrate with a special 40th anniversary DONATION – Thank you! Those early OCISO Board meetings were intense. When Sal looked up at the ceiling and asked: ”How much are we paying for the ceiling fluorescent bulbs?”, I really could not believe it. We had been carrying on a debate about major financial issues on how to meet payroll and pay the rent. What a question. 425 Gloucester Street was not “grade A” office space but light bulbs were surely included in the rent. I didn’t really know Sal Carioto. 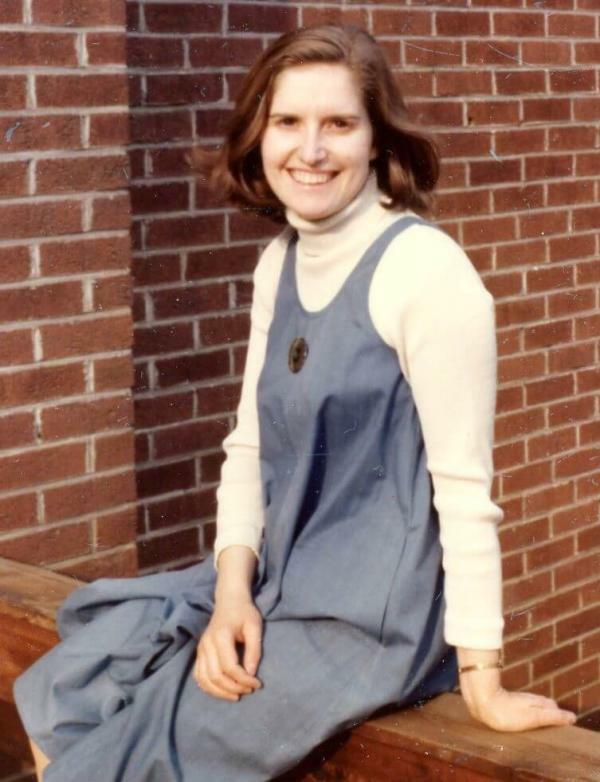 Having grown up in Scarborough, Ontario and migrated to Ottawa when I had met Fred, the love of my life, several years before, I did not know many people in the Ottawa Italian community. With experience in Toronto as a volunteer on an immigrant women orientation outreach program under my belt, I wanted to play a part in getting this new organization up and running. 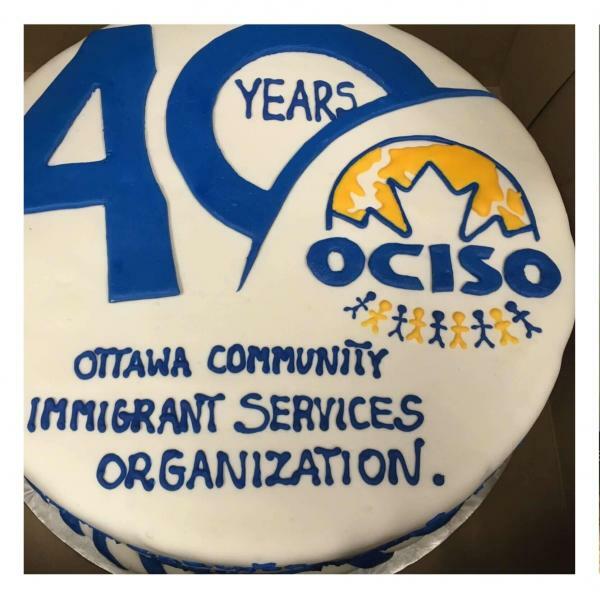 That I was an immigrant from Italy was somewhat secondary in my motivation being on the OCISO board. My links to the Board were through the Ottawa YM/YWCA. Some of us who had been together when a new immigrant/refugee settlement organization was at the idea stage knew each other, but on that first Board of Directors, newly enshrined with a set of registered bylaws, there were many individuals and organizations that were new to each other. With places on this board for representatives of ‘ethnic’ organizations this group was as multicultural as you could find anywhere. There were Italians, Jamaicans, Trinidadians, Lebanese and East Indians to name a few. To my knowledge all the associations represented had members in need of settlement help or needing support in navigating Canadian bureaucracies. Some of us were individual members. I don’t remember all the first board members but what I do remember is that there was a tremendous and varied skill set. Looking back, I realize that associations had sent their most talented individuals to represent them and to help establish an organization that would serve the Ottawa Carleton community in the long term. Sal Carioto’s comment? Over the years I did get to know Sal, who passed away at the age of 92 in 2016. I now think that he probably wanted to steer the debate in another direction. A little less heated perhaps.